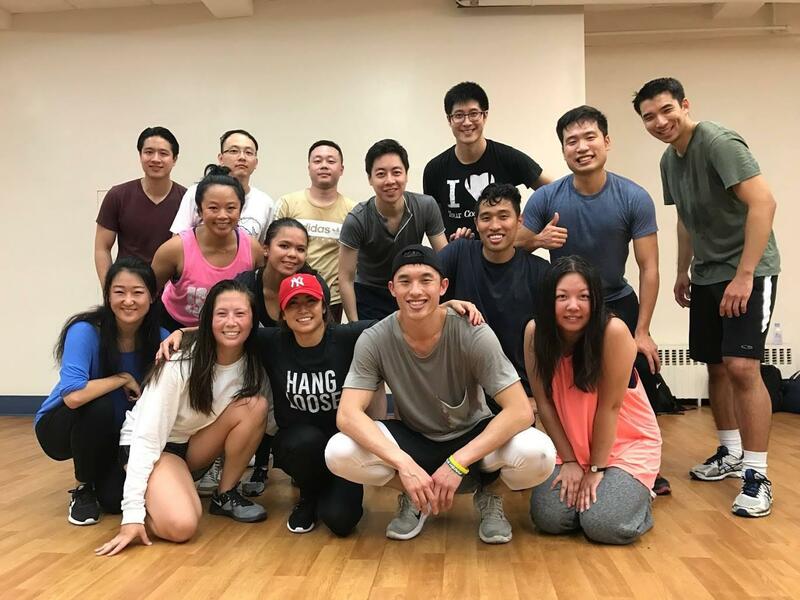 Last month, Stanley taught a crazy fun hip hop fusion workshop, and he’s back to teach again by popular demand! In contrast to last month’s hard-hitting routine, he’ll be teaching a slower-paced routine that will challenge us to decipher the texture undertones within the movement. Come join our #tapnydancefam, meet some new people, and learn some cool moves! Stanley first began dancing as a sophomore at Duke University, where he eventually became co-captain for his fusion dance team, Defining Movement. Nowadays, you may find him taking dance classes throughout the city or busting out some slick moves on the dance floor at TAPpy hours. *Please dress comfortably and be prepared to learn some seriously smooth (and fun!) moves. All experience levels welcome!